This unique military display case is handcrafted by United States Veterans. It is longer than most cases so it can fit either a 3 X 5 commerative flag or a 9 X 5 1/2 Memorial Flag. This unique military display case is handcrafted by United States Veterans. It is longer than most cases so it can fit either a 3 X 5 commerative flag or a 9 X 5 1/2 Memorial Flag. There is an option to place a certificate with the flag, honoring your loved one. This is a quality, made in the USA, display case that can come in either Oak or Cherry. 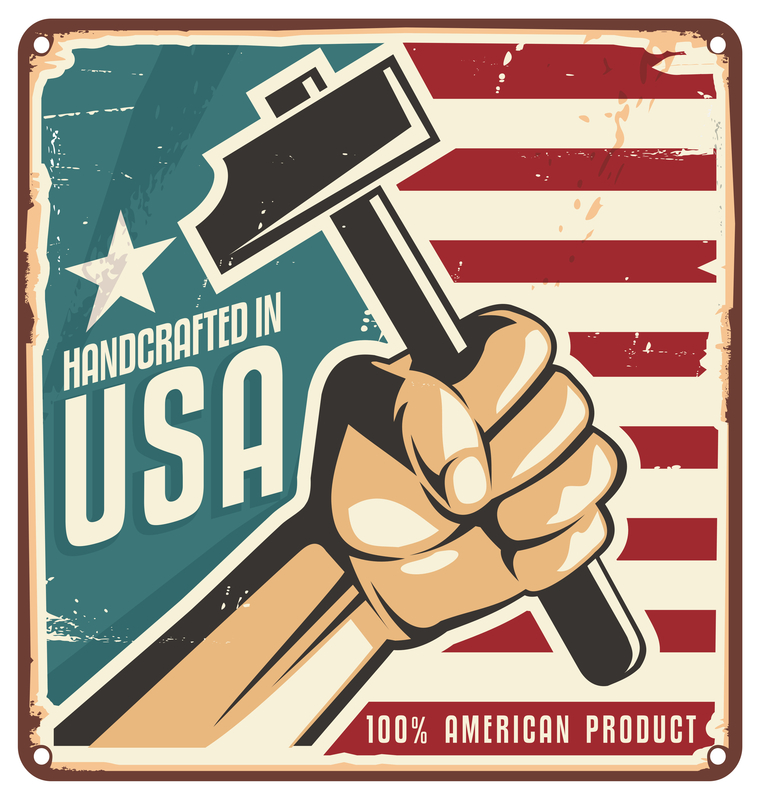 Whether your loved one served in the Army, Air Force, marines, Navy or Coast Guard, you will be sure to show how proud you are of your brave soldier who deserves a quality, handcrafted case to commorate his/her service. 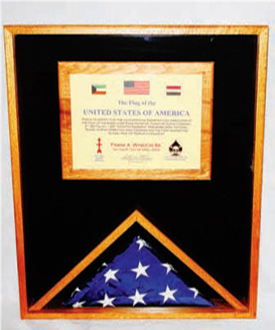 3/4" Solid Oak Holds a 9' x 5.5' Memorial Flag. Sliding Glass, Cloth Back. Pin Able / Hook & Pile Compatible. Custom cloth colors available. Engraved Plate Sold Separately .